PoPville chronicles the happenings in Washington D.C.’s neighborhoods. PoPville is now D.C.’s number one source for neighborhood news and the pulse of the nation’s capital. Topics covered include quality of life, real estate, restaurants, bars, retail, architecture, gardening, pets, transit, crime and other general observations about daily life in D.C.
PoPville the community has also become, in many ways, an unofficial ombudsman and advisor for many residents in the District of Columbia. Readers are able to write in questions and collectively get answers to a host of topics concerning life in the District and life in general. Today PoPville is a daily/hourly must read site for those who want to be in the know and is, often, where the news get their neighborhood news. PoPville was created by Rockville Centre native Dan Silverman in 2006. Silverman was an early pioneer of neighborhood blogging with an emphasis on concise, photo heavy, street by street coverage. 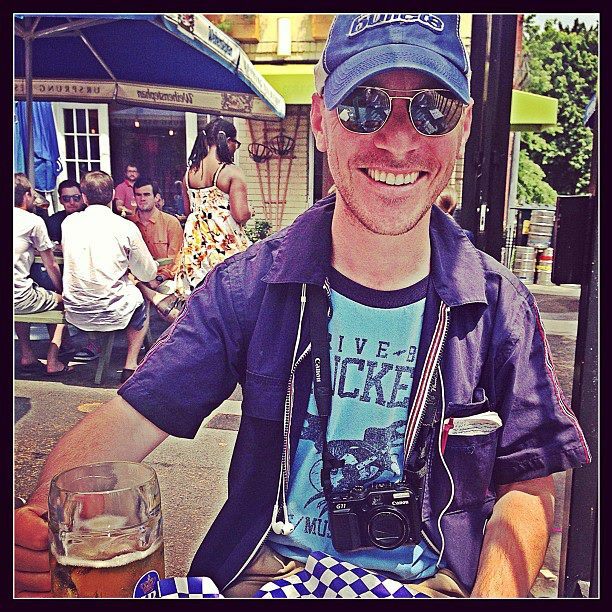 Silverman adopted the flâneur lifestyle (many miles of weekly walkabouts) shortly after moving to the District’s Woodley Park neighborhood in 1997. After living in Petworth from 2003-2015, today, Silverman lives with his wife and 2nd generation Washingtonian daughters in between Van Ness and Tenleytown in North Cleveland Park. The site was originally known as and, in tribute to his blogging roots, Silverman still posts as Prince of Petworth (PoP). Silverman has been quoted and/or featured in the New York Times, Financial Times, Washington Post, Washingtonian Magazine, NBC Washington, and many other local publications. PoPville has been voted multiple times Best Local Blog in the Washington Post Express, Washington City Paper, Washingtonian Magazine and the Washington Blade. 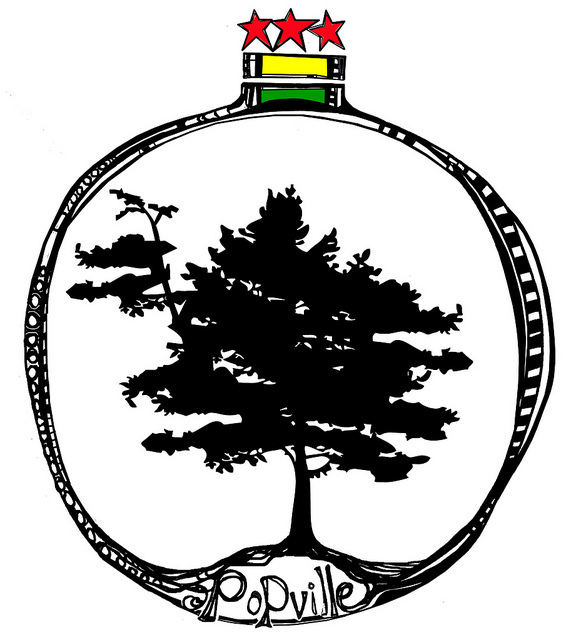 To support PoPville financially please consider becoming a patron here. To like PoPville on Facebook click here. To follow on Twitter click here. To follow on Instagram click here. To contribute photos to the PoPville Flickr pool click here.